Nutriair's Perfomax Inhaler is the newest and convenient way to take your supplement and it's now available here at Rockhard Supplements. 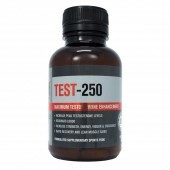 This Perfomax Inhaler by Nutriair provides a total of 200 Inhalations. 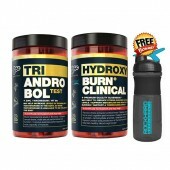 Buy it online or pop in-store here at Rockhard Supplements and start inhaling the nutrients you need. 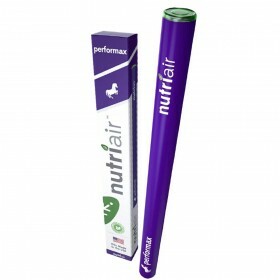 Perfomax Inhaler by Nutriair is an inhaler delivering a safe blend of natural sexual health and performance ingredients through micro-aerosolization, which means you're able to transport these nutritional supplements through the Nutriair device. 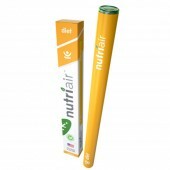 Nutriair uses oils for their device which are alcohol-free, gluten-free, sugar-free, and absolutely no nicotine and no tobaccos. 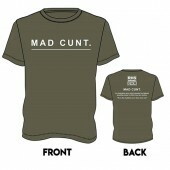 It's very convenient to use- it fits right in your pocket and is completely disposable.